This is my lunch in the food court of Bandung Electronic Center. 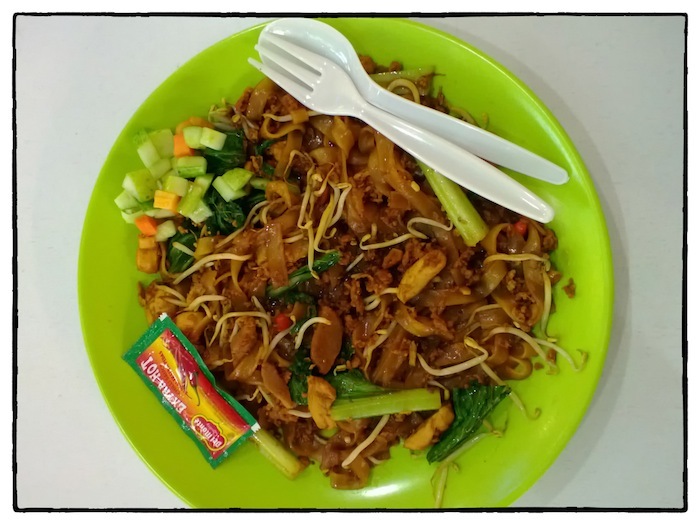 Fried kwetiau with beef. Somehow they cook it too sweet. I prefer a bit salty than sweet.